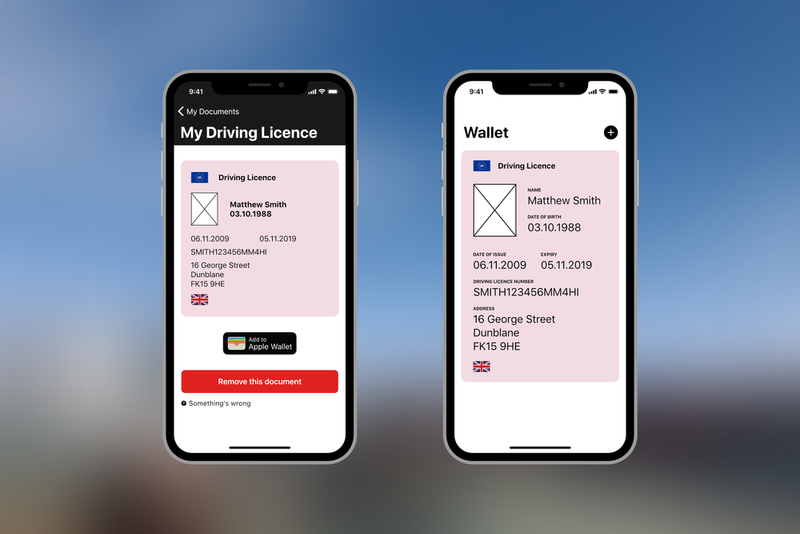 Born out of my frustration with outdated government procedures and platforms, Documents is a fictitious smartphone app allowing UK citizens to store their government documents digitally and securely. From initial concepts to a working prototype, the project was done in one week and gave me an opportunity to focus on user-experience and user-interface design in a fast-paced scenario. Starting out with hand-drawn mock-ups and user-journeys, I created different iterations of a working prototype based on testing with members of my immediate family. Using Adobe XD, I could run the prototype on a smartphone for complete realism in a short time-scale. Despite having the freedom that self-initiated projects offer, I feel the project helped me become much more of a disciplined designer, putting testing and iteration at the heart of the process.